Wrangler Men's Retro 1970s distressed logo sweatshirt in grey marl. 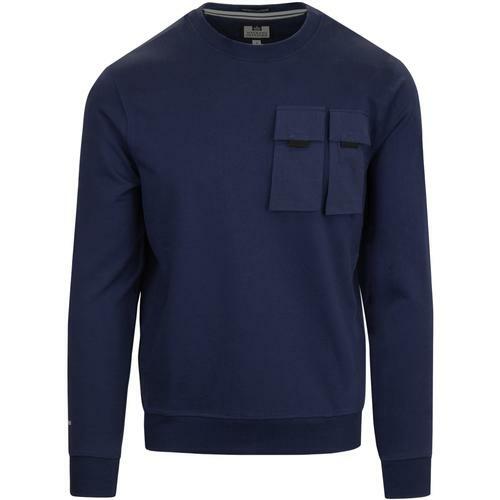 Utilising a Vintage worn in block colour surround to emphasise the iconic Wrangler signature detail, this cool Retro sweatshirt conjures up images of old skool 1970s sports style. 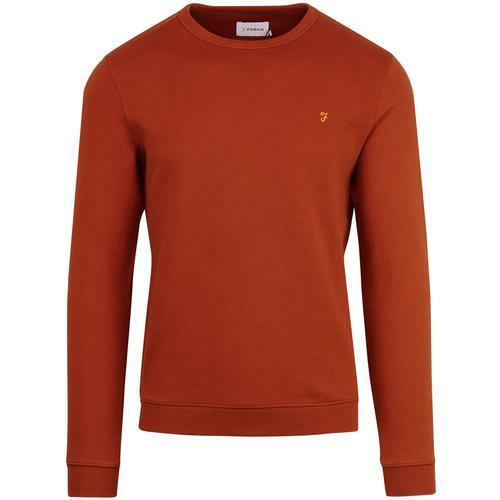 A cool Indie look and perfect for layering, the Wrangler Vintage logo sweatshirt is simple and stylish casual wear at it's finest. - Wrangler men's retro 70s distressed logo sweatshirt in grey. - Vintage colour block detail with Wrangler signature silhouette. - Ribbed V-insert to neckline adds an retro sports vibe. 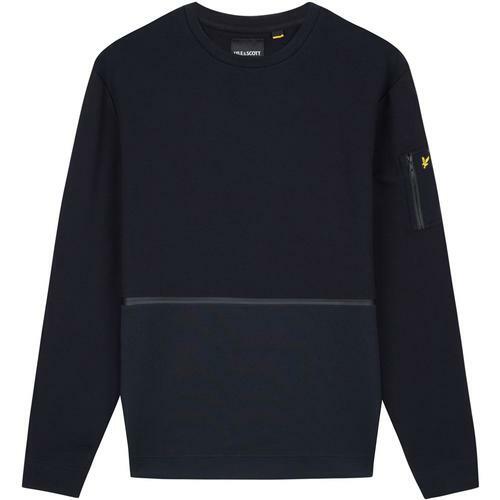 - Fleece back jersey sweat fabric. - Colour: Mid Grey Melange. 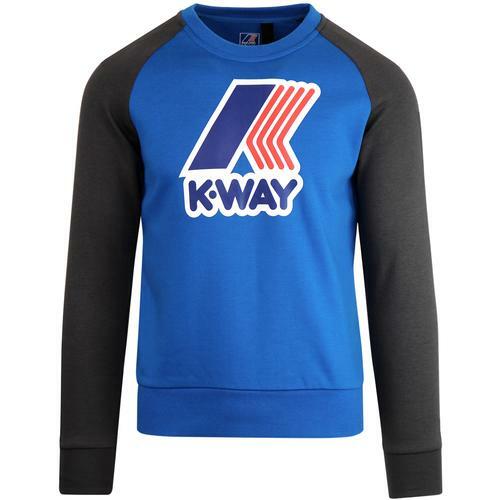 - SKU: W6532HY37 Wrangler Vintage Logo Crew Sweat.